Sacred Heart Catholic School offers additional programs to support your child’s learning. We encourage your child to engage in a variety of activities designed to enrich their school life. This includes paying attention to their health and well-being through daily physical education, learning to cook, our Stephanie Alexander garden program as well as through the School’s participation in the Move Well Eat Well program. 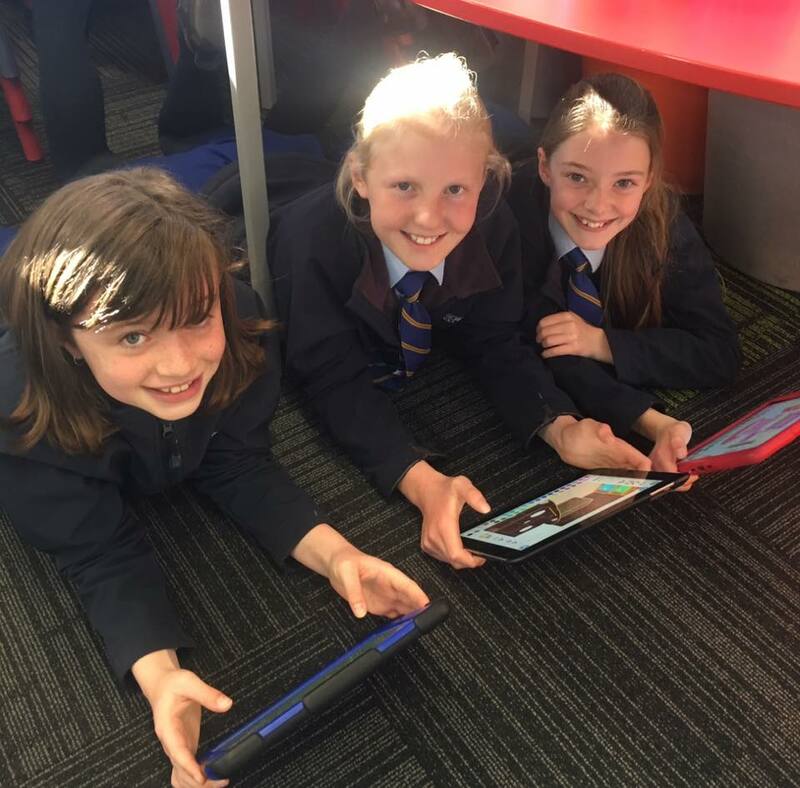 Your child’s education at Sacred Heart is also supported through our School-wide Positive Behaviour Support program which aims to enhance the social and learning outcomes for all students in our school. Support for students at risk and/or with special needs is provided with support of the Learning Support Teacher. Our qualified Special Education Teacher also supports teachers in providing students with learning opportunities aligned to their needs and rate of development. Sacred Heart Catholic School also participates in enrichment programs which provide gifted and talented students an opportunity to challenge themselves and encourages communication between students in the program across the state. The program provides students with a combination of online interactive learning and offline hands-on learning. Whilst students work independently they are also allocated a mentor, either a teacher or teacher aide, to support them in their work. Time is allocated for students to engage in Christian meditation and mindfulness practices. This occurs daily in classrooms following the morning tea break and is a time to support student’s social and emotional well-being. Our students and families are also support by our school social worker, a school chaplain and a school counsellor on a weekly basis.